Kuzunohonkai Yasuraoka Hanabi Dakimakura with HD Printing. All the pictures come from the artists’ original exquisite drawing, with ultra-high resolution printing technology. Yasuraoka Hanabi on the pillows are clear, bright, natural, vivid and fastness. We present you the newest Kuzu no honkai Yasuraoka Hanabi Dakimakura design with skin-friendly fabric. 2WT Fabric feels more like lingerie, if you had a dakimakura, you will feel in real. If you haven't owned one before, try this time and you will fall in love with our high quality Hanabi dakimakura. Life-sized Kuzunohonkai Yasuraoka Hanabi body pillow with HD double-side printing,smooth feeling makes you and Hanabi chan more closer.Hanabi is your best companion when you are on the bed or sofa lonely,come and bring her home now! New Kuzu no honkai Yasuraoka Hanabi Waifu Dakimakura body pillow cover 59" 63'' FOR SALE • USD 25.99 • Adopted the finest pillow-friendly cover with HD printing.See Photos! HIGHER QUALITY IMAGES ON PATREON.Money Back Guarantee. Kuzunohonkai Kamomebata Noriko Dakimakura cover with good drapability,It uses lock-edge technology, and the needlework is even, which makes the pillow more beautiful. Exquisite concealed small zipper is inlaid sewed, which is highly original. Looking for comfortable Kuzu no honkai Kamomebata Noriko anime dakimakura body pillow?coosfly.com has new two way tricot Kamomebata Noriko body pillow to accompany you every night. Why not sleep with an super Soft Kamomebata Noriko anime dakimakura pillow in your arms? comfortable Beyond imagination. Bring comfortable double-printed Kamomebata Noriko Kuzu no honkai dakimakura body pillow home to make them more perfect with you! Four kinds of materials Peach Skin, Super Soft Velvet, Smoothknit, 2Way Tricot are provided to meet your need. New Kuzunohonkai Minagawa Akane Waifu Dakimakura available world wide fast shipping now. With super soft fabric, 100% Polyester with good drapability, It feels so comfortable to sleep next to Minagawa Akane Hugging body pillow. Most favorable material with high cost performance. 100% Polyester Kuzunohonkai Minagawa Akane Waifu Pillow with good drapability. 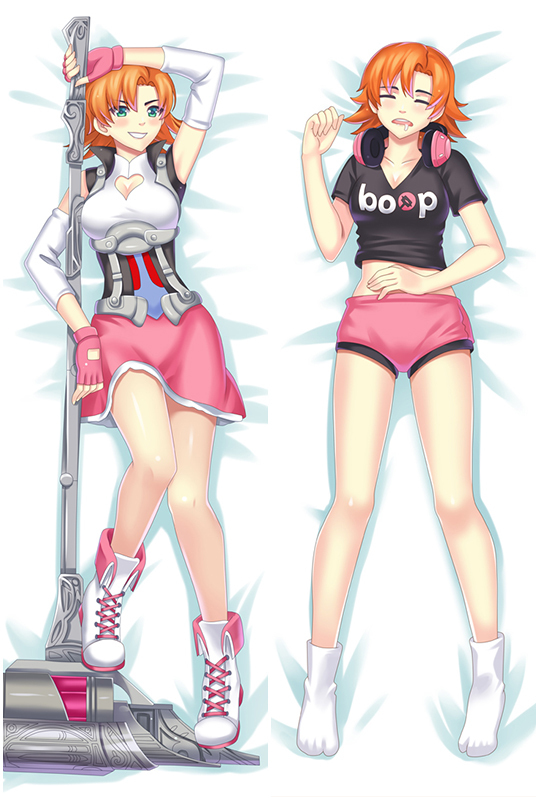 Indulge your appetite for pose and trendy Akane hugging Body Pillow. 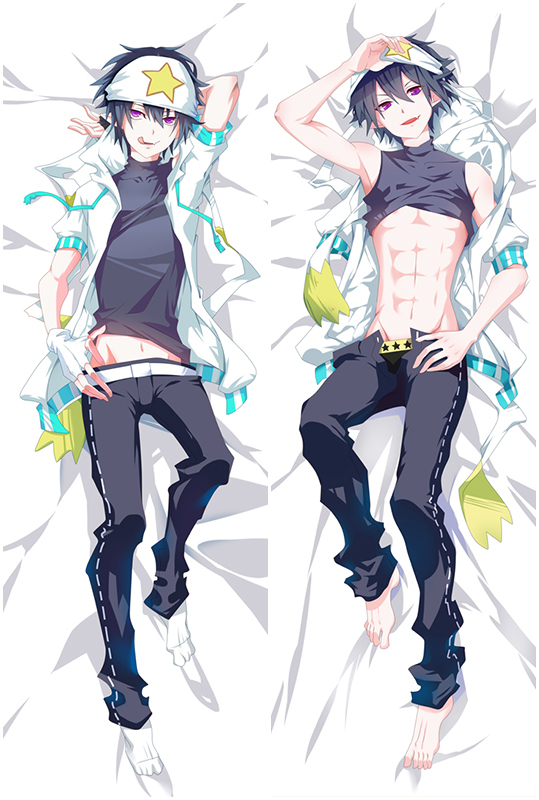 With Akane Dakimakura that combine super soft fabric and Double-side HD printing. Take Akane home now! New Kid Yasuraoka Hanabi Kuzunohonkai dakimakura body pillow, The fabric surface is very delicate, flexible and anti-wrinkle, good drapability, soft and smooth. It is comfortable to touch. Life-sized New Kid Yasuraoka Hanabi Kuzunohonkai body pillow with HD double-side printing, smooth feeling makes you and Hanabi more closer. Hanabi is your best companion when you are on the bed or sofa lonely, come and bring her home now! The carefree and optimistic girl Akane Mizuno from Tsuki ga Kirei,with a long balck hair,is always the dreamy girl of female.Take the New Akane Mizuno Tsuki ga Kirei Anime Dakimakura Body Pillow home!